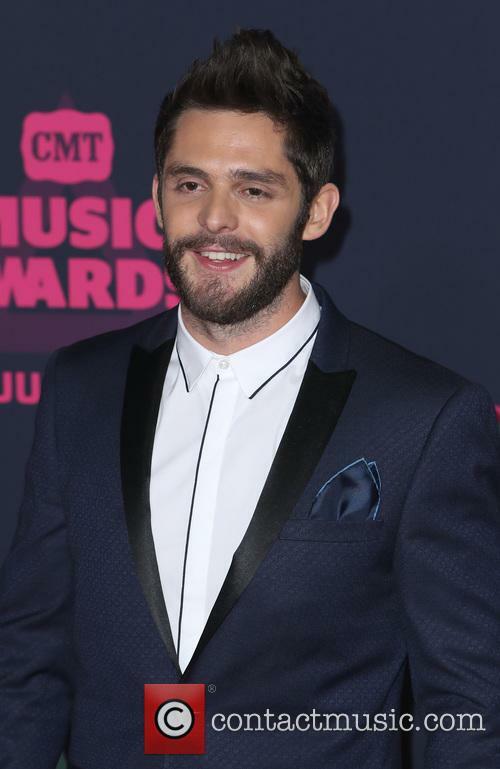 Thomas Rhett was the first big winner at the 2016 CMA Awards in Nashville, Tennessee on Wednesday night (02Nov16) when he picked up the Single of the Year trophy. 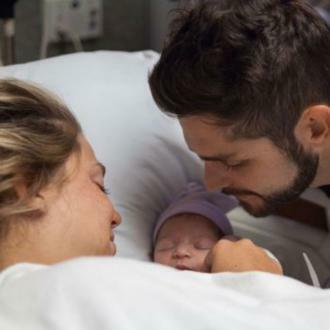 Rhett's Die a Happy Man beat out Humble & Kind by Tim Mcgraw, My Church by Maren Morris, Chris Stapleton's Nobody to Blame and Record Year by Eric Church to claim the ceremony's first honour. MCGraw was celebrating minutes later after his Humble & Kind hit was named the night's Song of the Year. Stapleton was already a winner before the prizegiving began at the Bridgestone Arena after claiming the Music Video of the Year title for Fire Away early on Wednesday. Dierks Bentley was also named a pre-awards show trophy winner as he performed live from Nashville, Tennessee on U.S. breakfast show Good Morning America. He flew overnight from a gig in Orlando, Florida and admitted he was touched to land the award for his Elle King collaboration Different for Girls. "It's unbelievable...," he said. 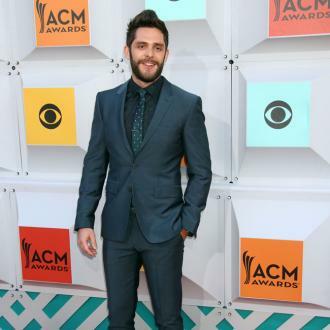 "It's pretty incredible to get a win here to start the day off before the CMAs really start, so it's pretty cool. It hasn't really sunk in yet." Going into the night, Stapleton, Church and Morris led all nominees with five. Brad Paisley and Carrie Underwood are hosting the 50th annual CMAs.